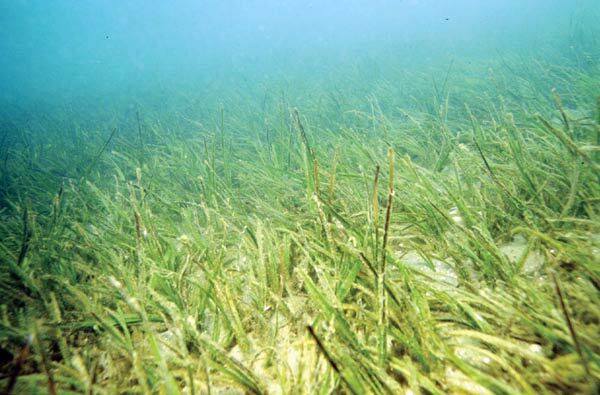 Seagrass is the only flowering plant that lives in the sea. Around New Zealand Zostera capricorni is found growing on intertidal and subtidal mudflats, where beds of the grass help stabilise sediment and provide shelter for juvenile fish. The extent of seagrass cover has declined considerably in some estuaries since the 1940s.